The working day on Saturday 13th August was used to install the pond. 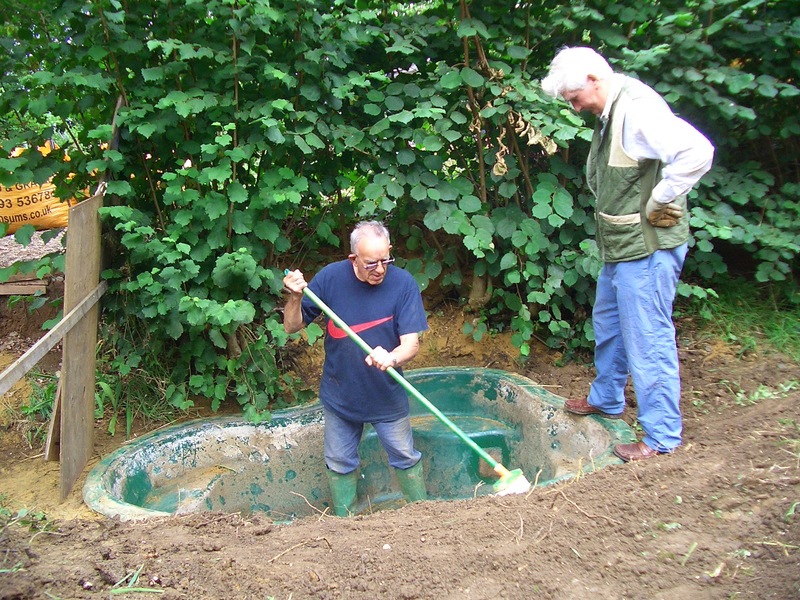 A couple of photographs of the installed pond liner are shown below. We still need volunteers to help with future work. If you are interested contact Barry Thunder 826697 or Brian McGlone 826243 to register your interest.